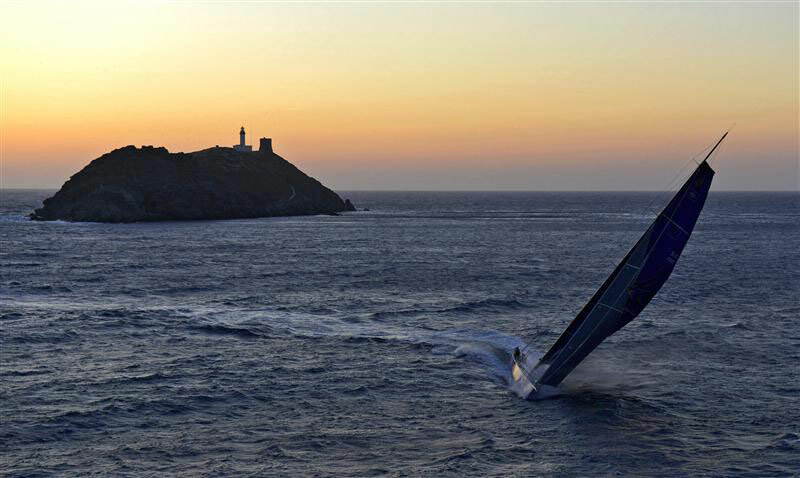 The Maxi Yacht Rolex Cup, the highlight of the annual Mediterranean sailing calendar, will be held from 2-8 September 2012. 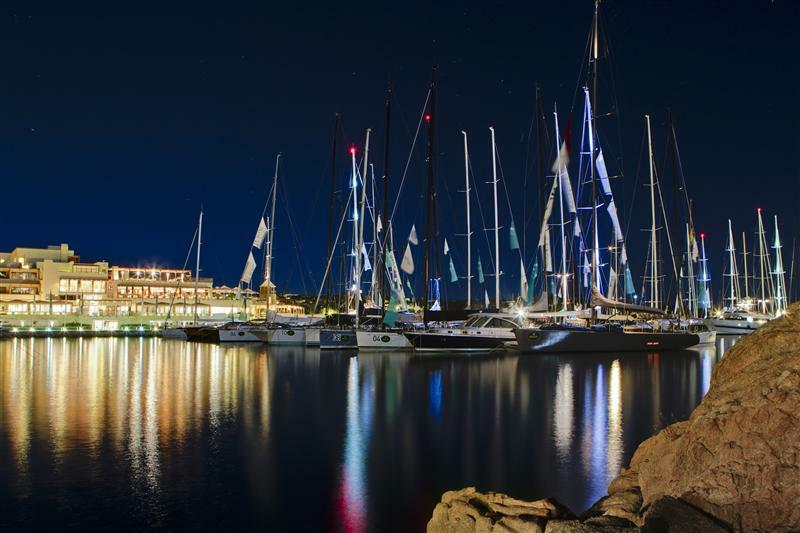 The organisers, the Yacht Club Costa Smeralda and the International Maxi Association, expect to attract a significant fleet of yachts all over 60 feet (18.29-metres) to Porto Cervo, Sardinia, for this 23rd edition of the event. 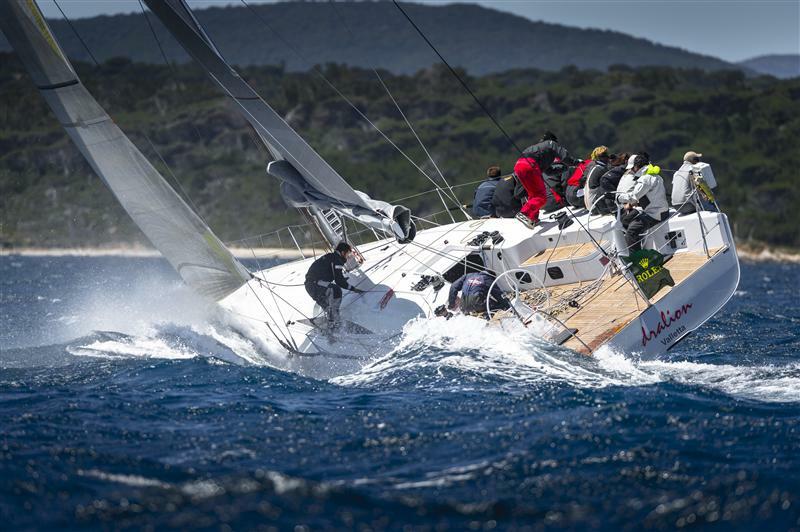 Last year, 47 boats from 12 countries competed, demonstrating the regatta’s enduring popularity among Maxi yacht owners. Widely respected for pitting some of the finest and most technologically advanced yachts in direct competition, the Maxi Yacht Rolex Cup exhibits real sailing sophistication – top yachts from around the globe with the very best of sailing talent on board and famous names from the business world in attendance, set against the most spectacular sailing backdrop. Previous years have seen the Maxi Yacht Rolex Cup attract corporate titans such as Niklas Zennström, Larry Ellison, Leonardo Ferragamo, Sir Lindsay Owen-Jones and Marco Tronchetti Provera. All keen to race alongside or against the cream of professional sailing talent such as Rolex Ambassadors Paul Cayard, the seasoned America’s Cup campaigner and round-the-world race winner, and Robert Scheidt, four-time Olympic medallist and two-time ISAF Rolex World Sailor of the Year. 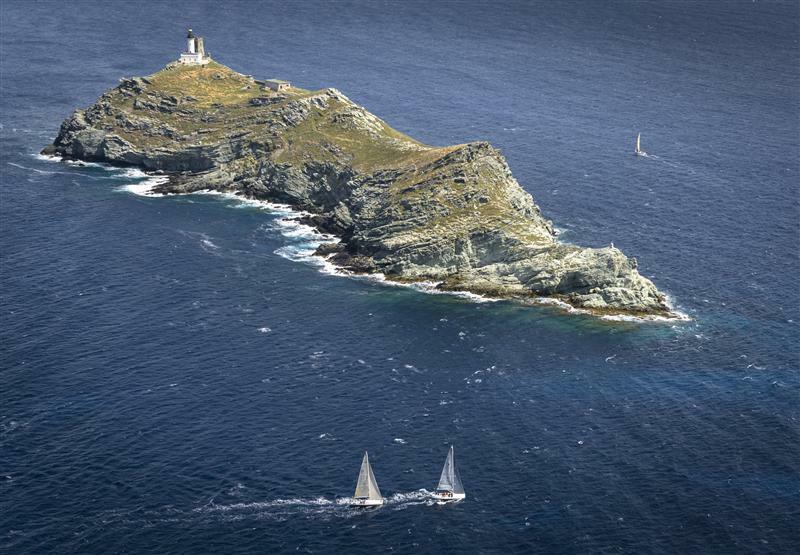 The highly demanding competition takes place on the waters off northeastern Sardinia, and frequently uses the challenging Maddalena Archipelago for the racecourse area. Racing commences on Monday 3 September and concludes on Saturday 8 September. Yacht Club Costa Smeralda, the International Maxi Association and title sponsor Rolex will ensure a first-class social programme, including the final Prize Giving Ceremony, where Maxi Yacht Rolex Cups and Rolex timepieces will be presented to the winners.